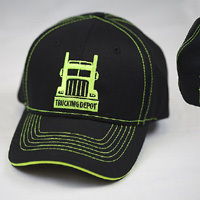 Signup to the Trucker Depot’s website and they will send you a free hat. Just follow our link and fill up the form to signup and you will get this hats and some other goodies. 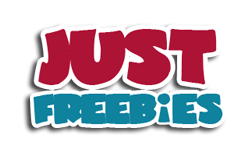 Click GET FREEBIE button and then signup to receive free merch from Trucker Depot.